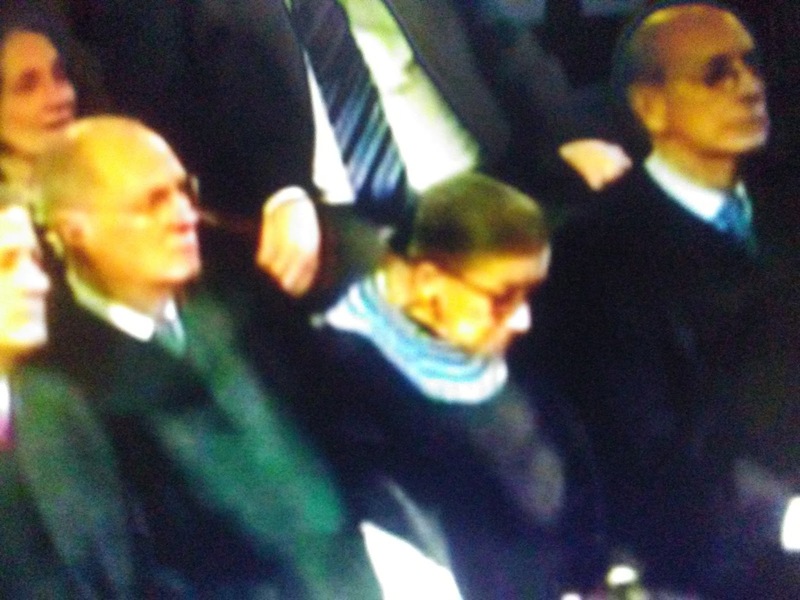 The poor woman couldn't stay awake during Barack Obama's STOTU. So she'd might fall into coma during Trump's. Still, it's a bad move not to attend. Fox News reports Supreme Court Justice Ruth Bader Ginsburg will not be attending President Donald Trump's State of the Union address on Tuesday. Instead, she will be at Roger Williams University in Rhode Island, for a talk that was announced in August, the Providence Journal reported. Ginsburg, 84, also has sent signals recently that she intends to keep her seat on the bench for years to come. When asked how long she intends to serve, she said she will stay as long as she can go “full steam,” drawing inspiration from her model, Justice John Paul Stevens, who stepped down in 2010 at age 90.